Althea has come so far in just 2 years! Craaaazyyy!!! 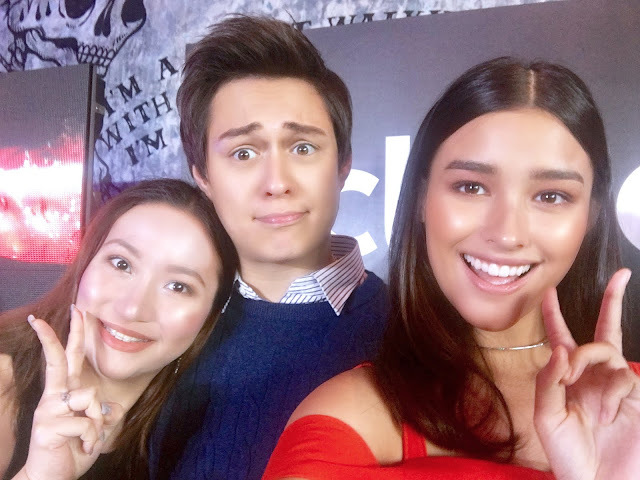 In the span of 2 years they have revolutionized and streamlined and improved forever and ever and ever the way Southeast Asians shop for K-Beauty products. 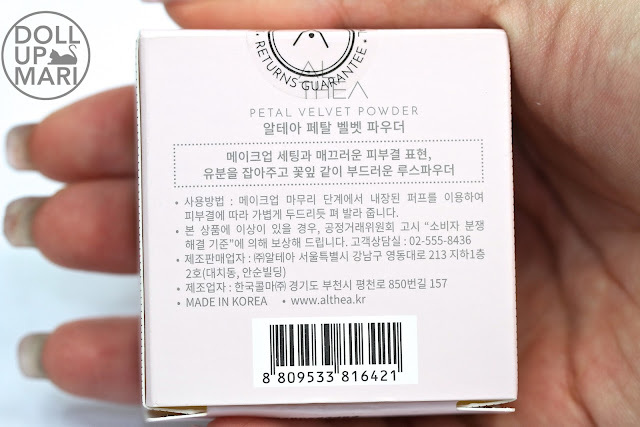 Remember when we used to suffer with all our K-Beauty purchases in the customs office? Those days are long gone. And going beyond that, they went from just Southeast Asia to delivering products worldwide in less than 2 years! And then remember when they did the app? Who would've thought they'd be able to make shopping even more irresistible? Althea really always is looking for new mountains to climb. And now, this August, they are proud to unveil their newest baby, their own brand! 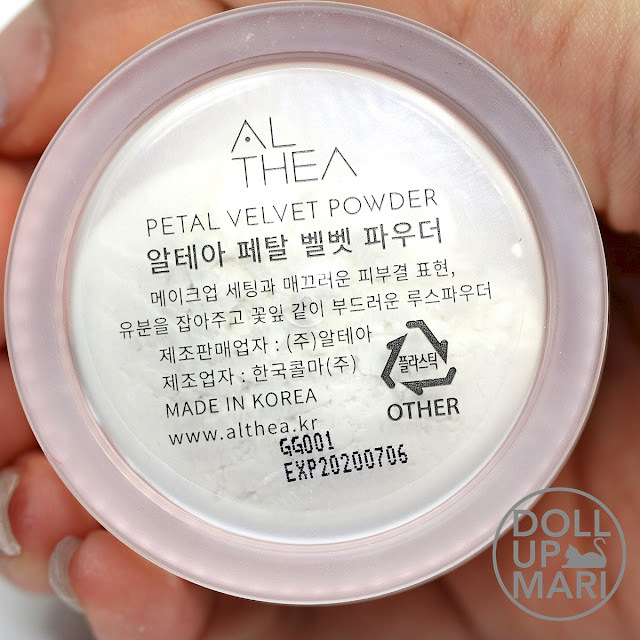 And the first release is their Petal Velvet Powder. I am looking forward to a future of Althea eyeshadows, lip tints, BB cushions and like everything else. But today, let's review the powder first! BTW, get Php200 off Althea if it's your first time by clicking on this link! 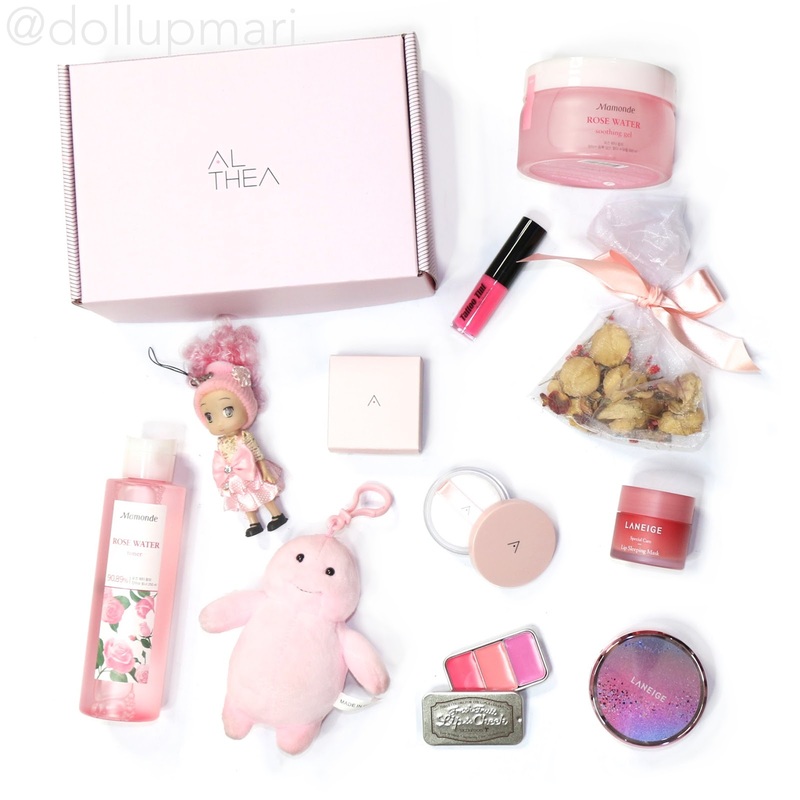 And yes, if you were wondering, everything on the flatlay above can be purchased from Althea. So yaaaay, let's get down to the review! Shade Selection: Since this basically is an ode to the translucent setting powders K-Beauty has been known for, this only comes in 1 shade. 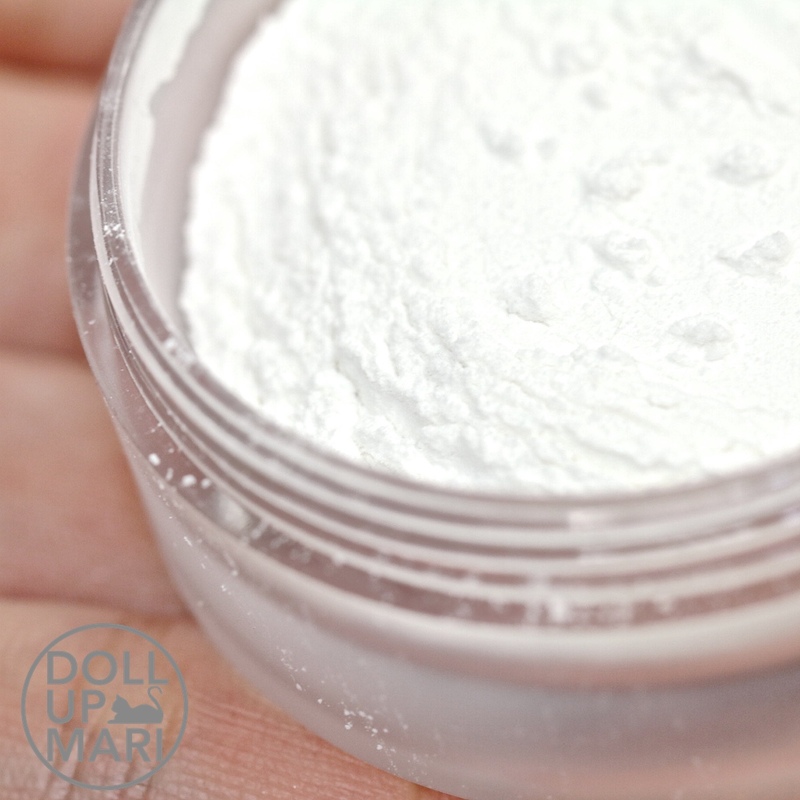 Pigmentation: This powder is fine milled, but not the finest milled in its kind, so it's a little less translucent compared to competitors, That is factoring blending and buffing. As in if you dust this on and you dust another brand on, even when you've already buffed out everything, you'll see that this one shows up more than other brands. Texture: This is a soft and velvety powder, as the name implies. It's lightweight and sets into a matte finish once blended in. There is also some blur effect to this given that it's not 100% translucent. The problem I have with it though is that while it is good against oil, like baby powder, it has the tendency to blotch up and appear when you sweat, especially if you sweat once it's freshly applied. Generally, this is a problem I see in the whole category, not just this brand alone. I find that velvety powders like these lack the ability of adhesion to the skin. Like they're smooth and all, but when it comes to sweat. the particles get easily displaced because of a lack of inherent adhesion to the skin. Comfort: This is a very, very, very comfortable powder, even against competitors in the same category. The problem I usually see with powders like these is that they tend to be drying. 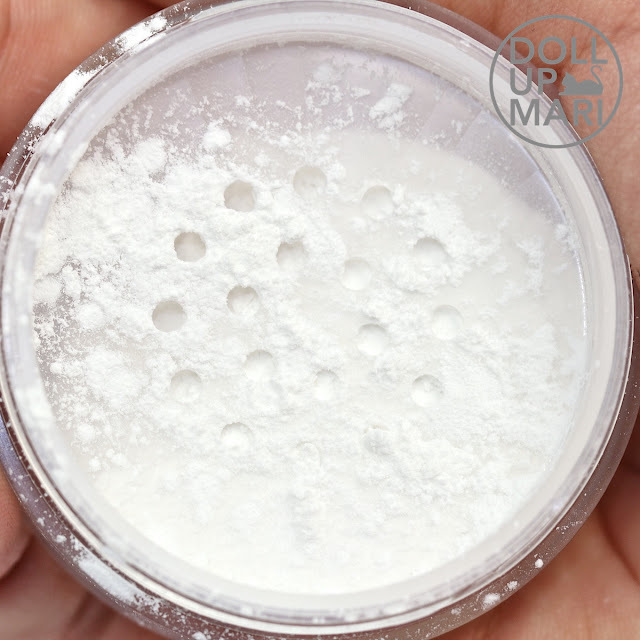 You normally will set your base makeup with powder until your face is no longer sticky, but sometimes, with powders like these, by the time you get your base makeup to stop being sticky, your face already feels dusty. I know, I know, it's an unpopular opinion, but I guess my opinion is valid given that many brands churn out powders like these and then come up with a hydrating variant after some time. This one leaves a feeling of skin that's soft and velvety, but still hydrated and a lot like bare skin. It doesn't feel dusty at all. Throughout the day, skin doesn't feel weighed down, and it doesn't feel gunky and sticky even after a long time. Longevity: Generally, when used properly, this powder helps to keep the face shine free all day. In my evaluation of this powder, while I do have issues when I sweat immediately after application, once I just blot or blend out the blotchy parts, my face is perfectly shine free for the rest of the day. 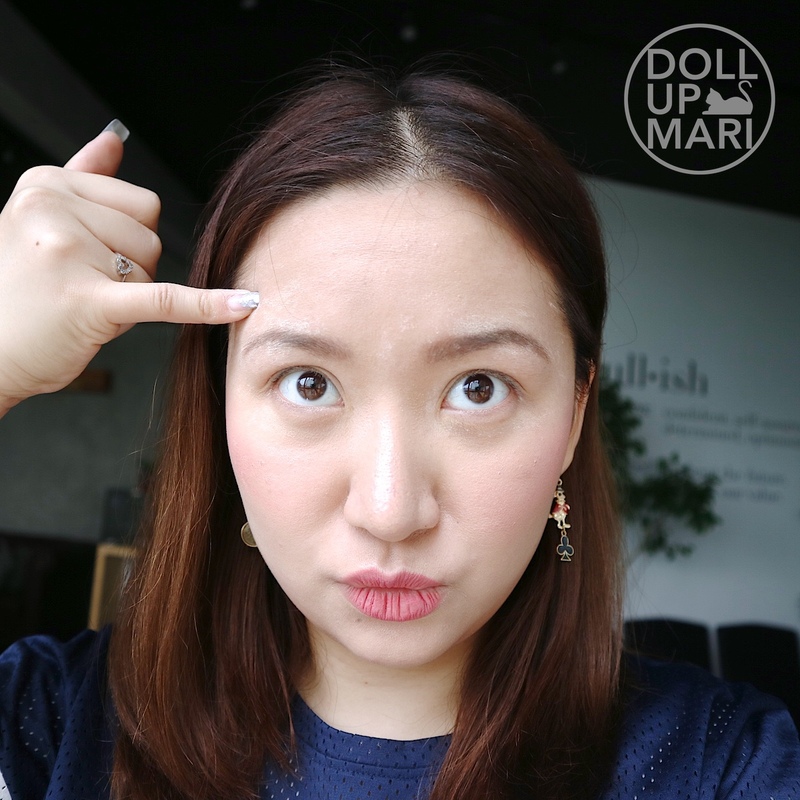 I don't need to think of retouches so much, and my skin doesn't feel gunky either. This is very, very helpful on the T Zone. Value For Money: At Php210 for a canister of powder that won't easily be used up, this is affordable. Given that I use this on my T Zone primarily, I use up very little each time. And let's be real, none of us really ever just uses up one powder at a time. So factored in with the other brands and powders we'd use at a time, this will reaaaaally taaaake foreeeever to finish that 210 really is affordable. 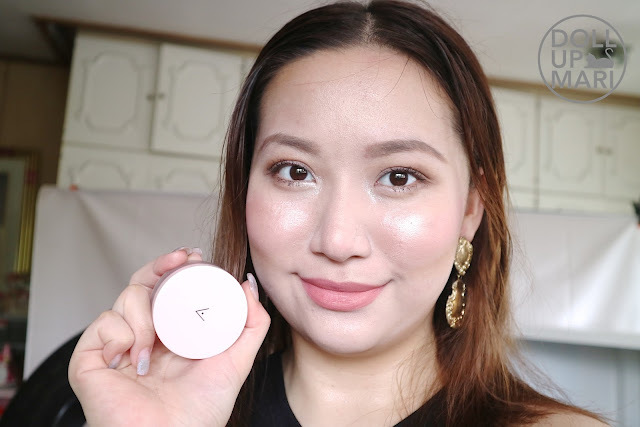 Overall Feedback: This is a powder that I have found to work best with hydrating base makeup, like Korean BB cushions. This does not fare well with extremely mattifying foundation formulas because this tends to make the skin look too dusty because the foundation is already powdery. 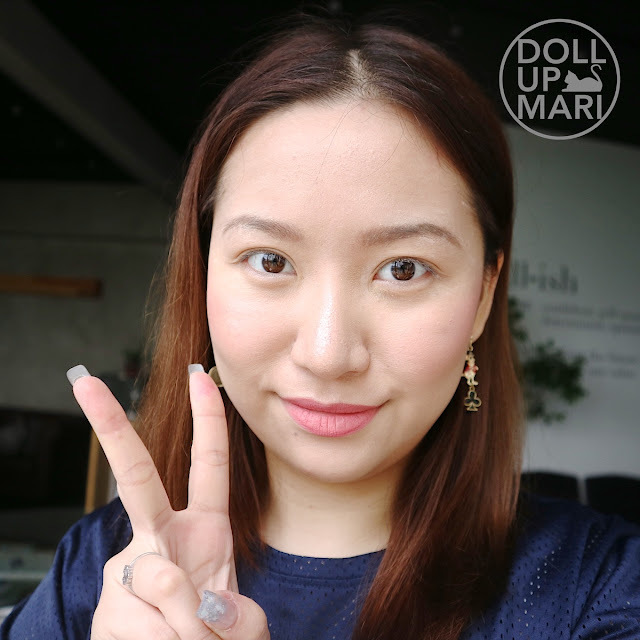 Paired with more hydrating Korean base makeup, however, this makes skin dewy with a soft matte feeling. Generally, I also don't recommend powders like these to freshly set base makeup because these powders do not fare well against sweat. However, against oil, this is a very effective powder and really is a big help on the T zone. 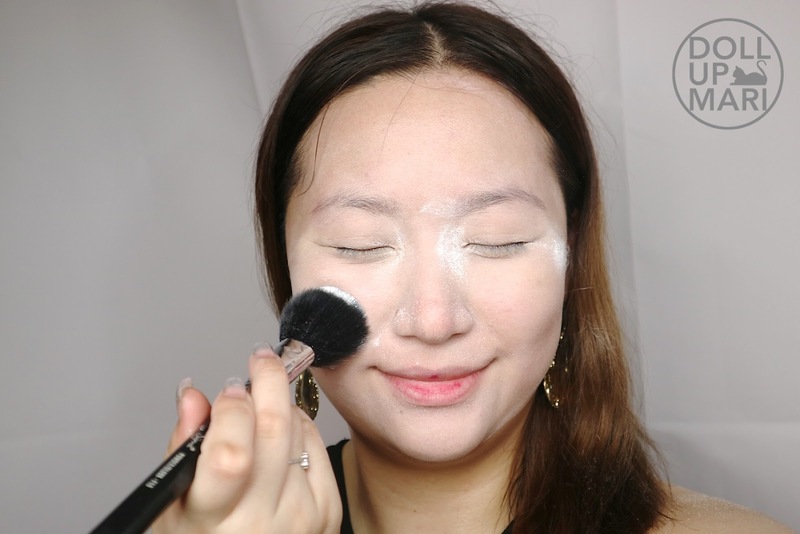 The general method I have found is to use a non-translucent luxury powder or a powder foundation to set base makeup, then to use this as a topper on the T-Zone to prevent oiliness for the rest of the day. 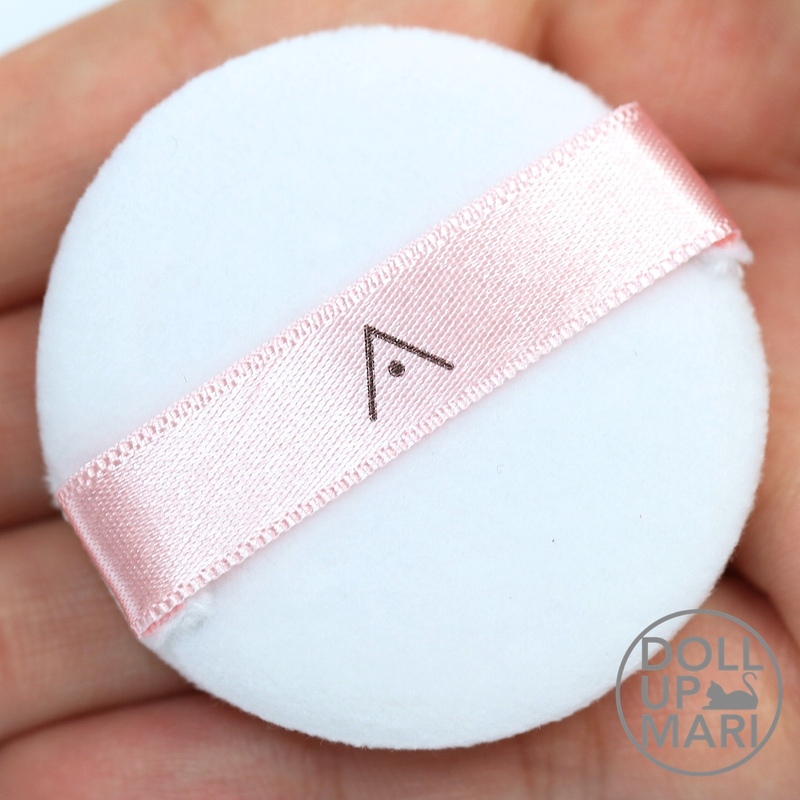 While this is not 100% free from issues, this has a lovely petal fragrance and comes in such cute packaging, with a reaaaaaally fluffy puff, that if you know how to use this powder to your advantage, you'll like it. Yaaaay, so that's it for the review part. These are the photos I took of the product. This is the box that it comes in. Every box comes with a safety seal. And this is how the canister looks like. This is how the back of the canister looks like. And the puff! It's so fluffffyyy!!!! If you look at the side you'd see how plush the puff is. This is how the powder looks like once you get the sticker off. On the skin, when freshly sprinkled, this is how it looks like. Once it's blended, this is how it looks like. You know that it's somehow still there, especially that I used flash photography, but generally, you also know that it's almost not there anymore. This is the first time I used the product. I used it over my L'Oréal Infallible Pro Matte foundation. Since L'Oréal's Infallible Pro Matte foundation is a very mattifying powdery foundation, the results were not good when it was freshly applied. Even under the best lighting, my skin just looked so dusty and blotchy in this photo. This was taken before I left the house. However, in my photo 2 hours later, since my skin was already starting to oil up, the powder was no longer blotchy and it looked more natural on me. 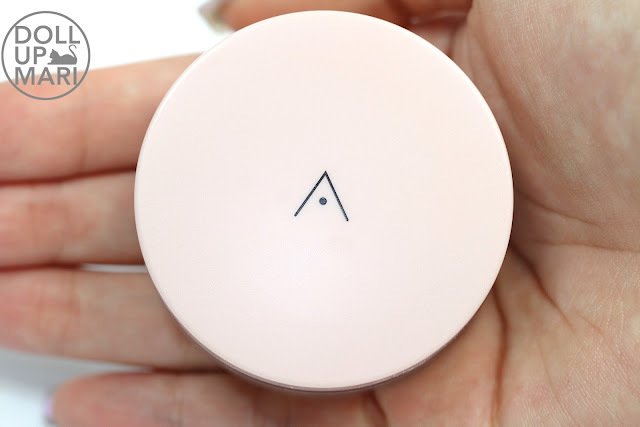 The other time I used it, I paired it to set my Chuu Newborn Cushion, which is known to be very hydrating. As you can see, even when freshly applied, the results are pretty. Skin looks fresh and has a soft matte finish at the same time. 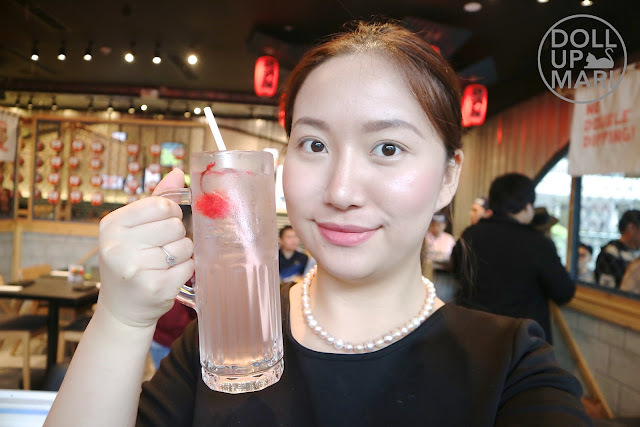 Three hours later, my makeup still looks as if it's been freshly applied, with only the lip makeup getting erased by the food I ate at this restaurant. I felt that this was how it should look like. And I tried it another time but with Maybelline's FitMe! foundation just to prove my hypothesis. Since FitMe! 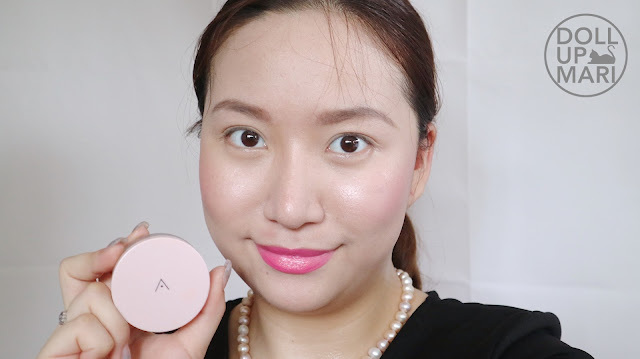 Matte+Poreless is another popular powdery foundation formula, the phenomena I saw occurred again. This was taken prolly 15 minutes after I left the house. There were so many blotchy patches all over. But after blending everything in to the best of my abilities, things become OK. I love how I didn't have to worry about my makeup for the rest of the day as my skin was shine free all day.